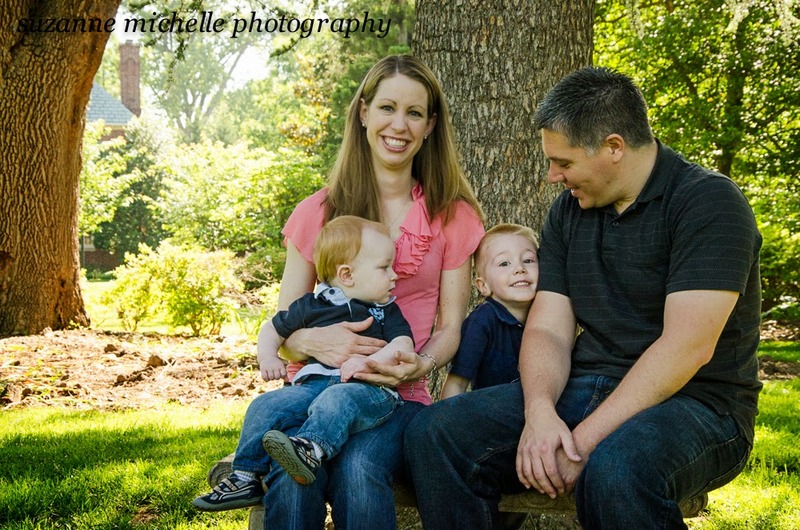 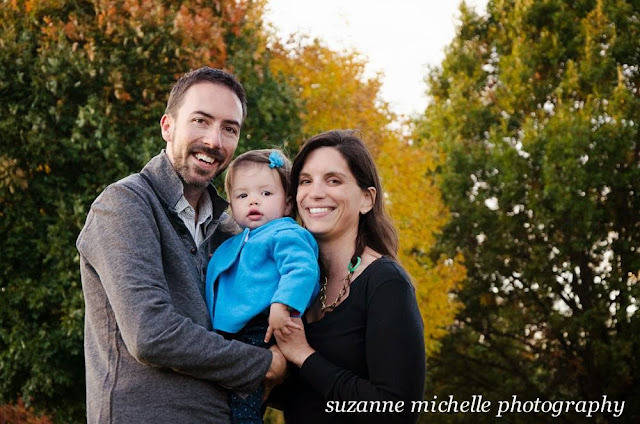 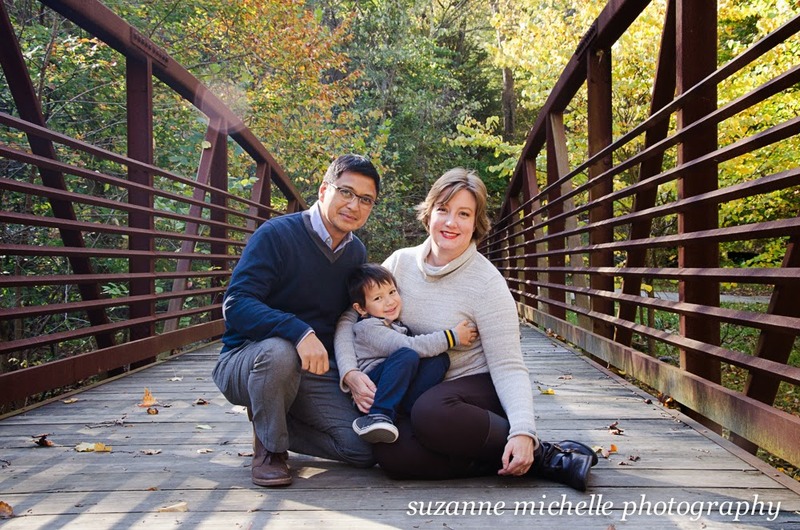 suzanne michelle photography: it's-almost-winter MINI SESSIONS! fill your friends' and family's mailboxes with LOVE this holiday season. 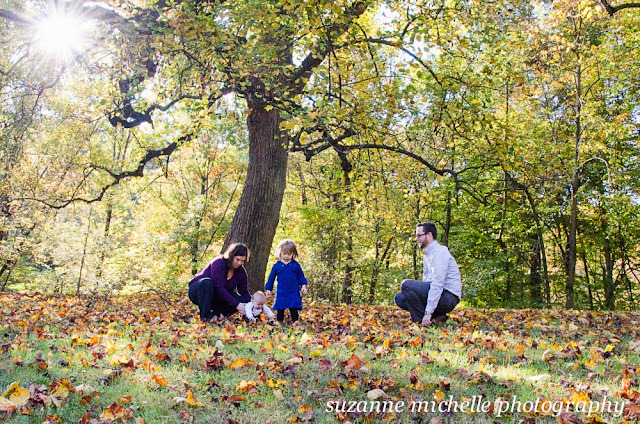 just in time for holiday cards and gifts, the last round of mini-sessions for 2014 is coming soon!